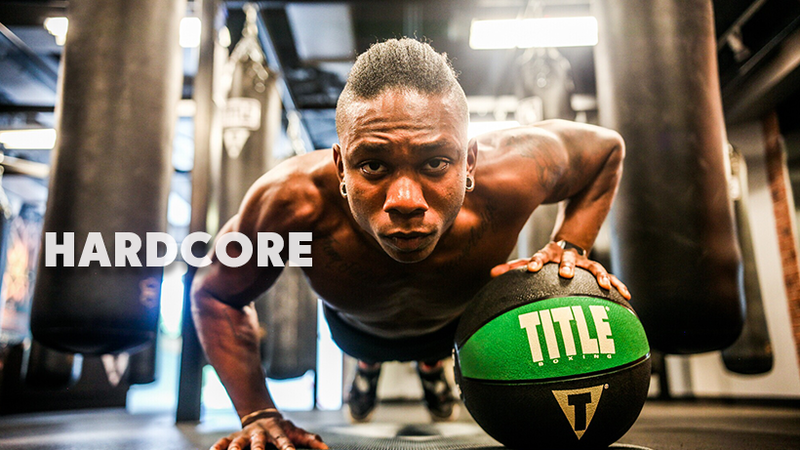 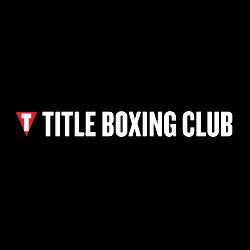 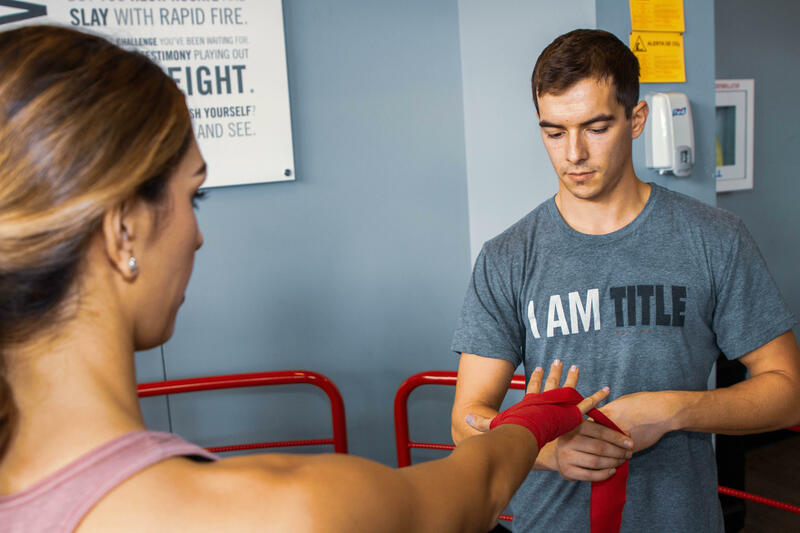 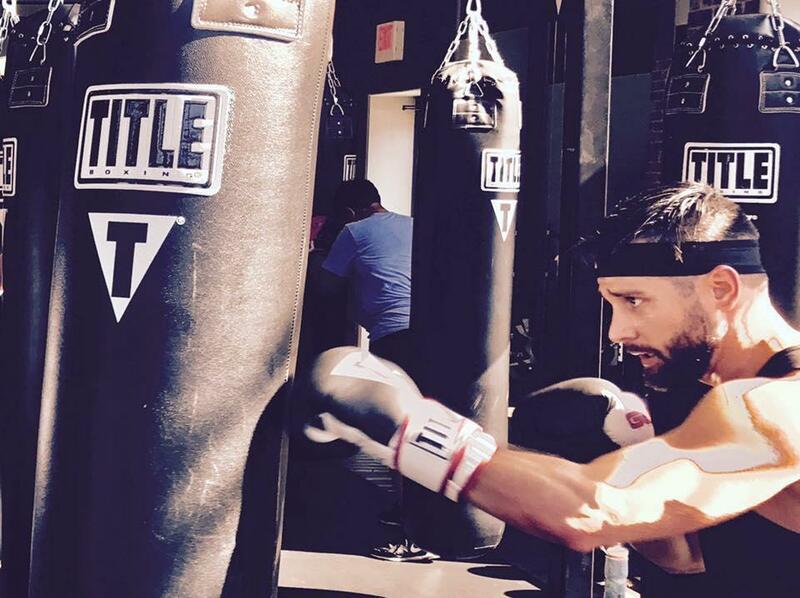 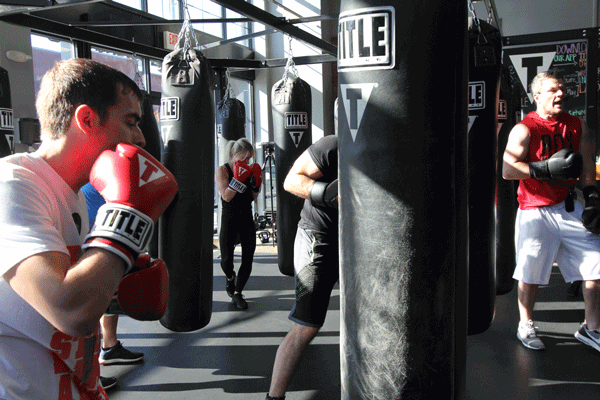 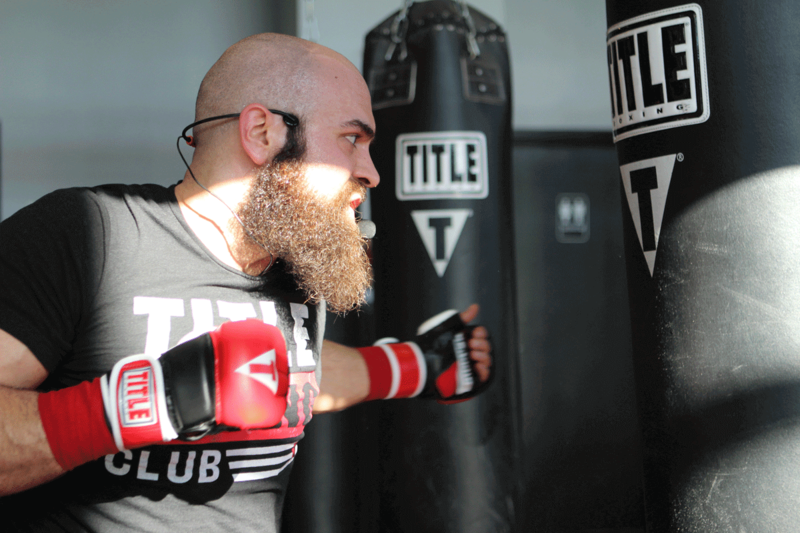 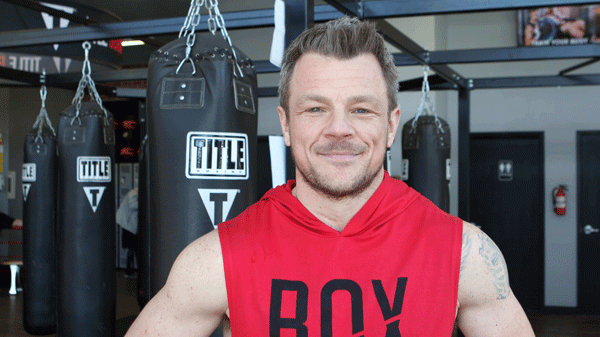 TITLE Boxing Club is the best & only authentic full body boxing workout that changes your body, clears your mind and completely engages your spirit. 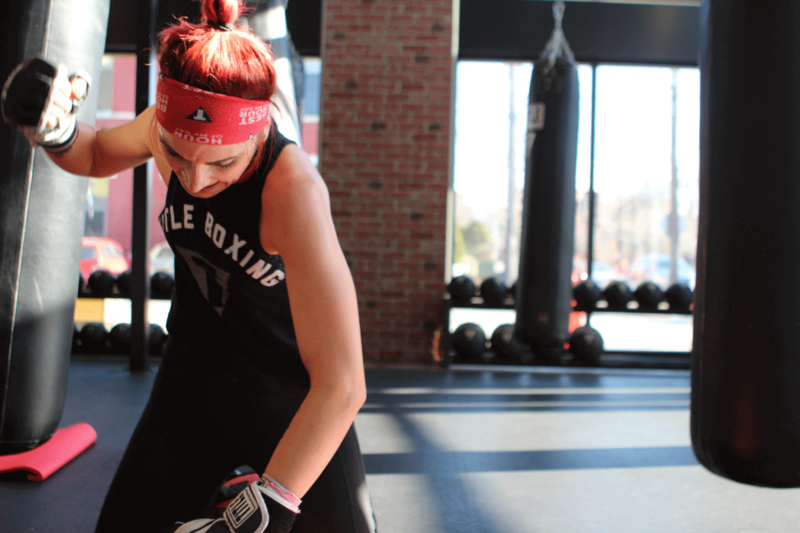 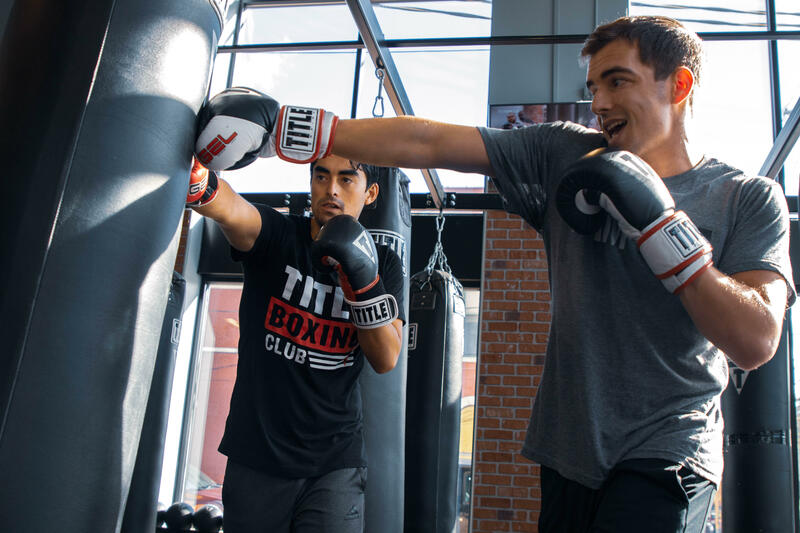 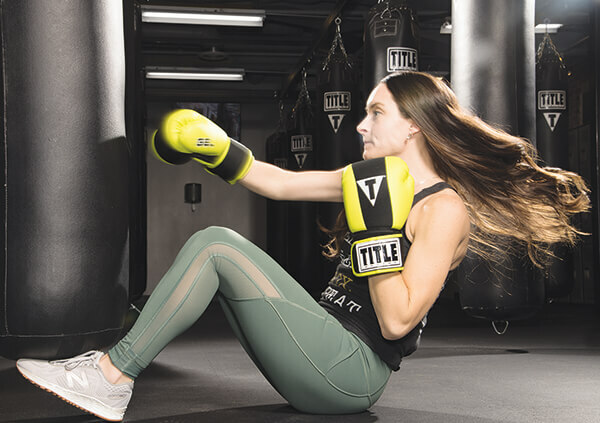 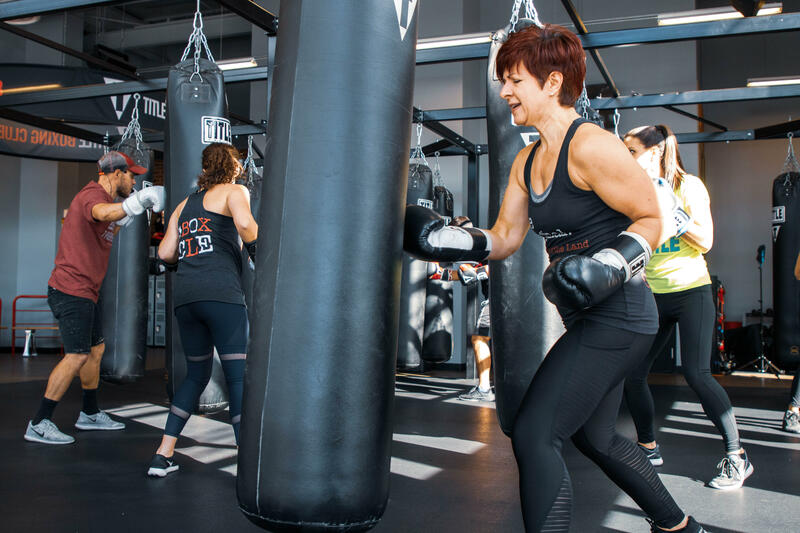 Our signature Power Hour utilizes the fundamentals of a boxers workout to strengthen and tone your arms, legs, back, core and your confidence. 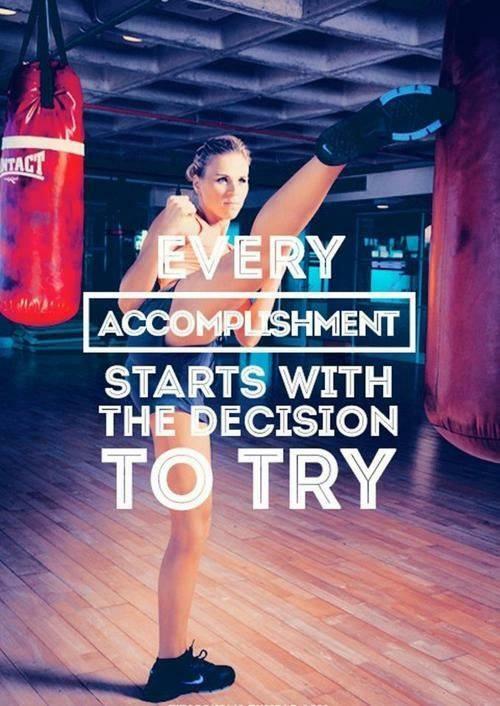 Empowering, exhilarating and totally addictive!